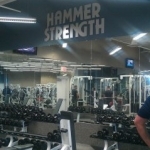 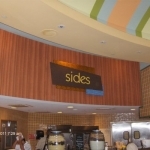 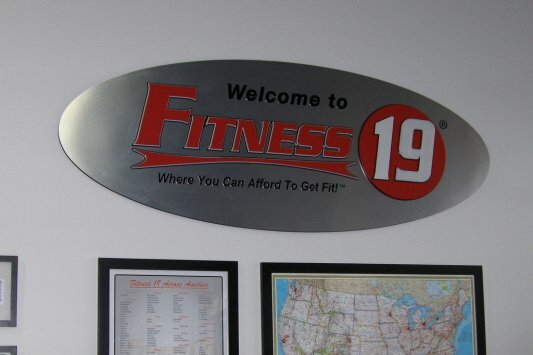 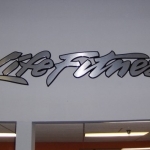 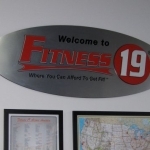 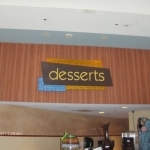 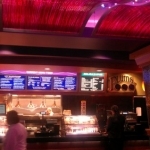 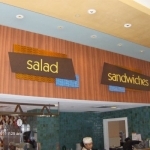 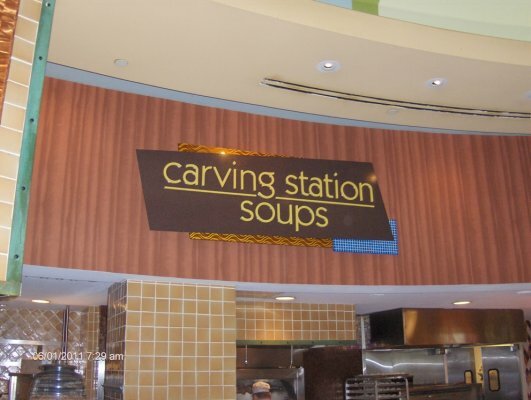 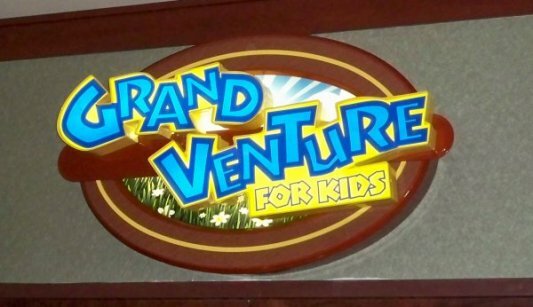 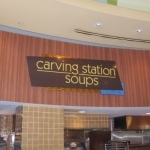 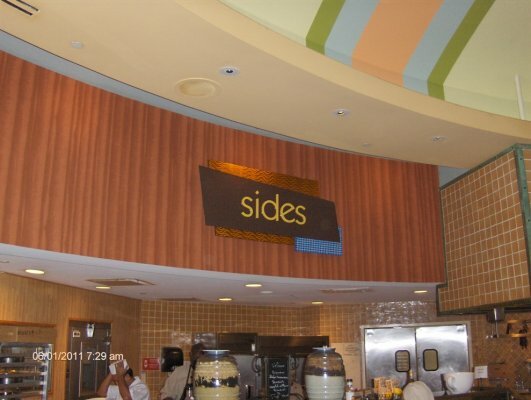 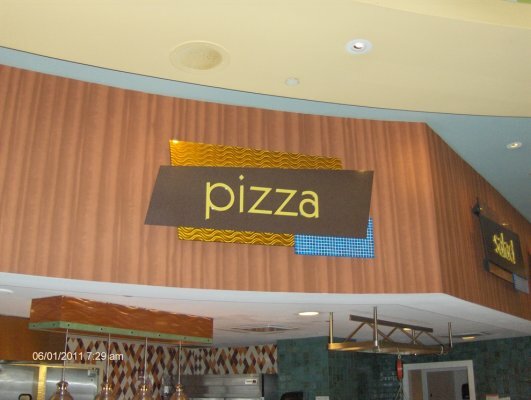 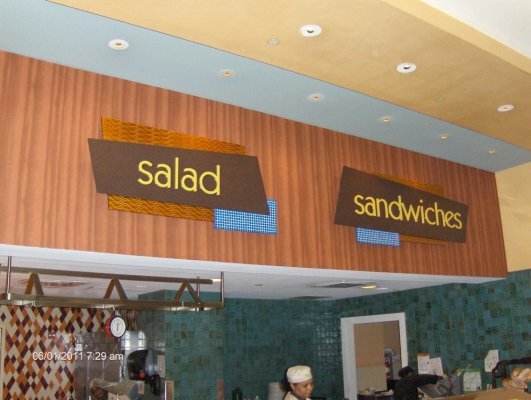 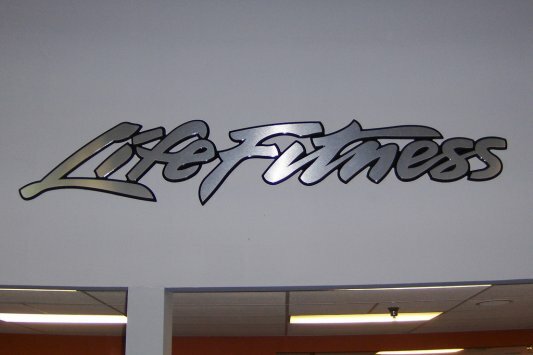 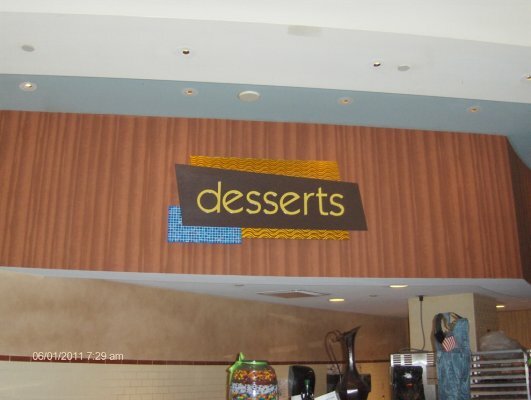 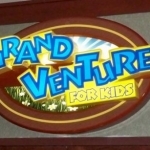 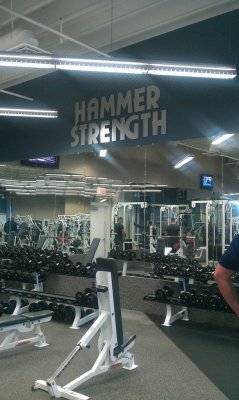 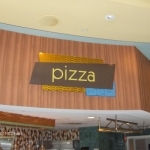 Creative Surfaces is an approved vendor for S&J Enterprises of LasVegas. 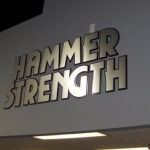 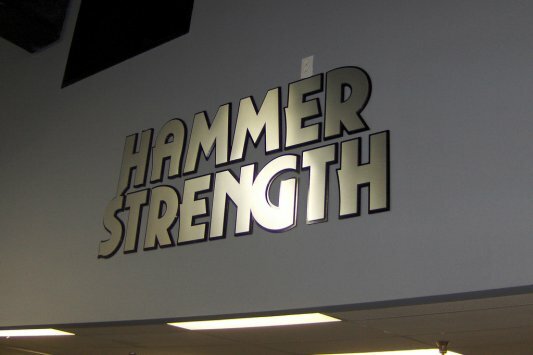 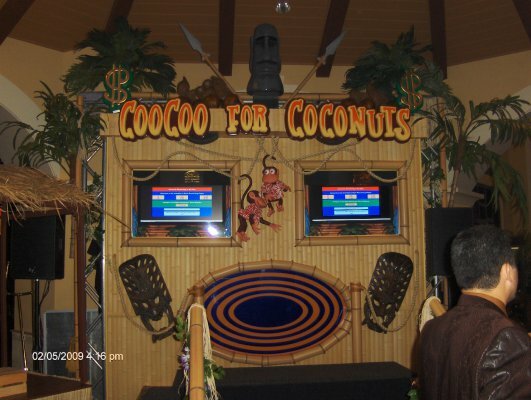 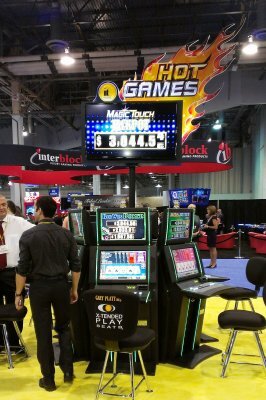 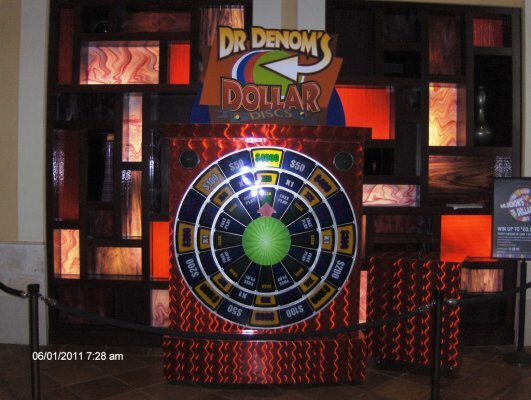 We produce many different projects for them, ranging from interior & exterior signage, custom commercial cabinetry, kiosks, interior decorative fixtures and even custom game cabinets, such as the Dr. Denoms that you see below! 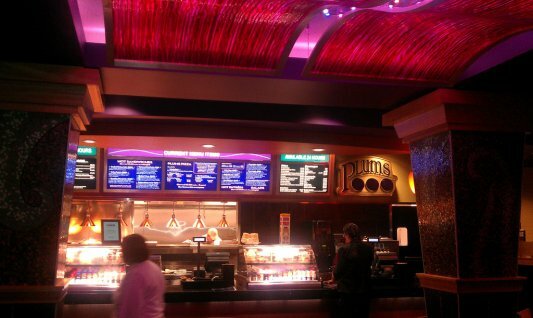 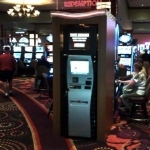 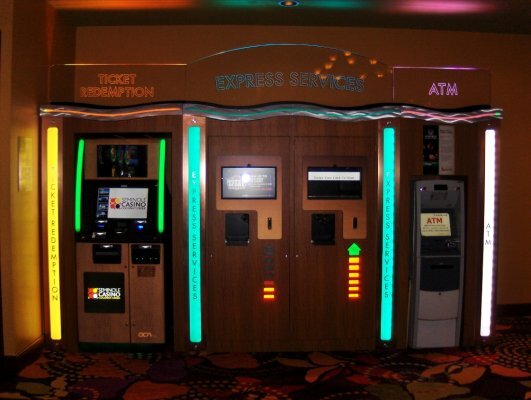 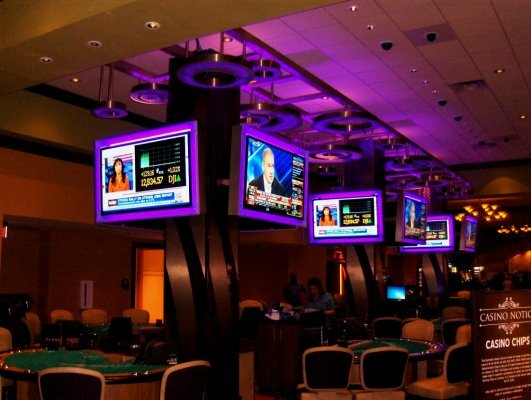 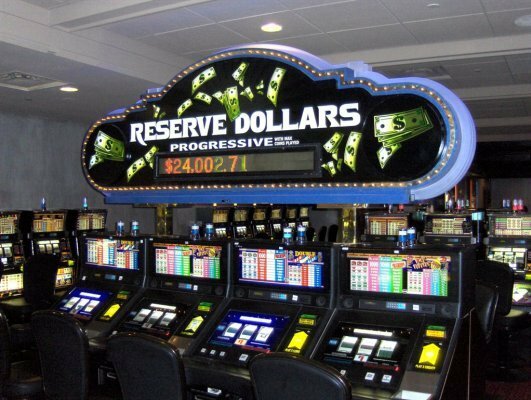 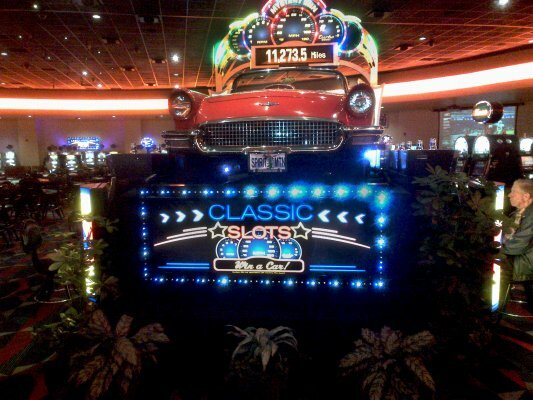 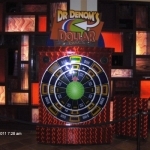 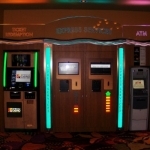 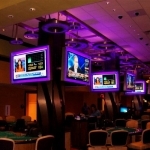 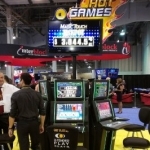 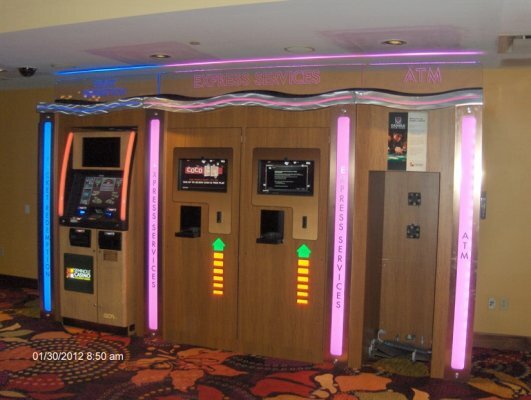 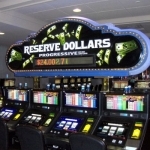 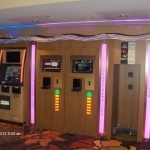 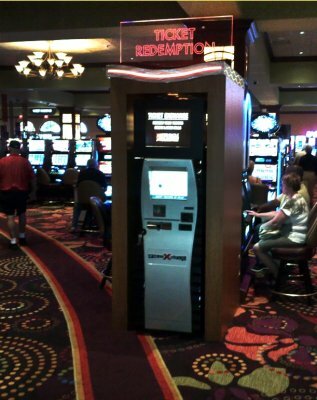 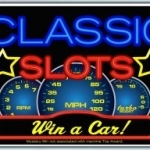 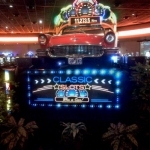 We also produce a great amount of slot glass art for slot machines & casinos. 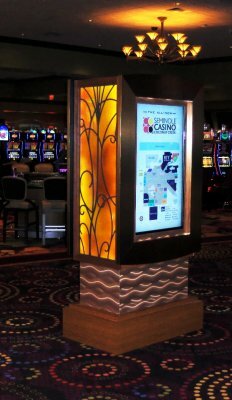 From the custom artwork, to the finished product – Creative has been there along the way to help S&J with their vast array of projects. 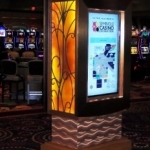 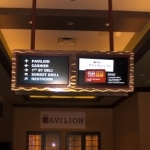 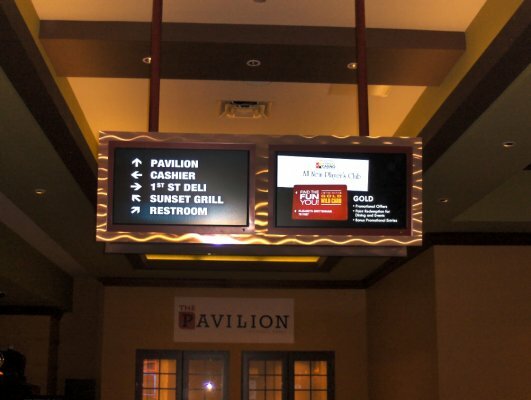 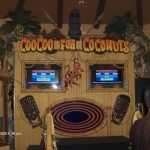 You can see many more projects Creative has assisted them with at their website, www.sjoflasvegas.com.